Request special collections materials via Aeon. The Special Collections Department is recognized for extensive holdings relating to the history of Florida and the Caribbean Basin, including the West Indies; the northern coastal regions of South America, Central America, and Mexico; and the Gulf Coast states of the USA. This collection of rare and special books includes examples of early printing, private press publications, art books, collectible books, fine press printings and fine bindings. Also within the collection are facsimile editions of special books and other materials relating to the history of books and printing. Major rare and special books serving these subject interests include gifts from Mark F. Boyd, Charles Deering, and O. J. Tanner. Other recognized strengths include the works of Sir Richard Burton, Aldous Huxley, James Joyce, and Wallace Stevens. The personal library of Jackie Gleason focuses on the donor’s lifelong interest in parapsychology and his career in television and film. The Rare Book Section also includes several titles related to aviation history. Listings for Special Collections department rare books can be found in the University Libraries’ library catalog. Included in the Rare Books Section is the Helen C. Purdy Florida Collection, which includes titles relating to the historical, political, social, cultural, literary, and ethnic development of Florida from the sixteenth century to the present day. The Florida Collection represents a significant resource for study and research relating to the history and literature of Florida. Efforts to acquire rare and significant materials for the Florida Collection are supported in part by the Helen Carmichael Purdy Foundation. Topics treated in the Collection include the discovery and exploration of the region during the periods of Spanish and British occupation, the acquisition of the Florida Territory by the United States, the Seminole Indians, the impact of the Civil War in the Southern United States including the presence of Blacks in the region, the growth and development of South Florida, particularly Miami, and Florida literature. Helen Carmichael “Mike” Purdy was head of the Archives and Special Collections (now the Special Collections Department) from 1978 to 1990. She loved Florida and its history — and felt a strong affinity for books and maps that illustrated and preserved Florida’s past. To help the University Libraries build an outstanding collection of rare and unique Floridiana, Purdy created the Helen Carmichael Purdy Foundation when she retired from the University. The foundation generously awards funds annually for the acquisition of Florida materials for the Special Collections Department. 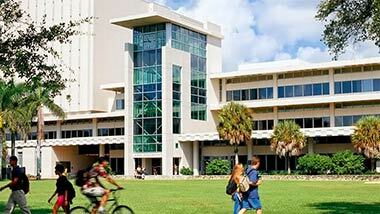 Books from the Helen C. Purdy Florida Collection can be found in the University Libraries’ library catalog. Finding Aids for Manuscript and Archival Collections in the Special Collections department can be found by searching the special collections Finding Aids. Another important component of the Rare Books Section is the Caribbean Collection. This Collection is remarkable for its combination of breadth and depth. The holdings include all but three of the dozens of books published in or about Jamaica between its conquest by the English in the 1650s and the end of plantation slavery in the British Empire in 1834. Accounts in various languages describe the slave rebellion as well as the revolution itself and its aftermath. Travel narratives and other first-hand accounts describe the societies and histories of the major West Indies islands as well as the smaller countries like Barbados, Antigua, Trinidad, and St. Lucia. The department also contains a number of remarkable rare titles on Guyana and Surinam, countries on the South American mainland but historically, culturally, and economically part of the West Indies. The Caribbean Collection stands as a critical companion to the Helen C. Purdy Florida Collection. Together they provide a vital link to the history of the entire region. Books from the Caribbean Collection can be found in the University Libraries’ library catalog. The Jackie Gleason Collection consists of approximately 1,700 volumes of books, journals, proceedings, pamphlets, and publications in the field of parapsychology, and a lesser quantity of titles relating to the entertainment industry. The Gleason Collection includes both scholarly and popular works published in the United States and abroad. 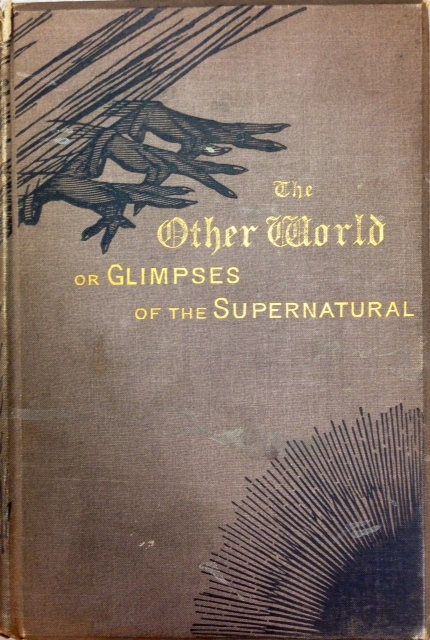 Within the field of parapsychology, the collection offers materials on such topics as: witchcraft, folklore, extrasensory perception (ESP), unidentified flying objects (UFOs), reincarnation, mysticism, spiritualism, mental telepathy, the occult, ghosts, clairvoyance, cosmology, demons, hypnosis, life after death, mediums, psychical research, voodoo and more. Books and periodicals from the Jackie Gleason Collection can be found in the University Libraries’ library catalog. While Wikipedia defines artists’ books as “works of art realized in the form of a book,” it is difficult to find a universally agreed-upon definition of the genre. Scholar and art historian Johanna Drucker calls this type of book “the quintessential 20th century art form,” but admits that a catch-all description is elusive. Artists’ books are, in many ways, works of art…but are they books? Many don’t have words, some have no covers, others cannot be read in a traditional “linear” fashion. 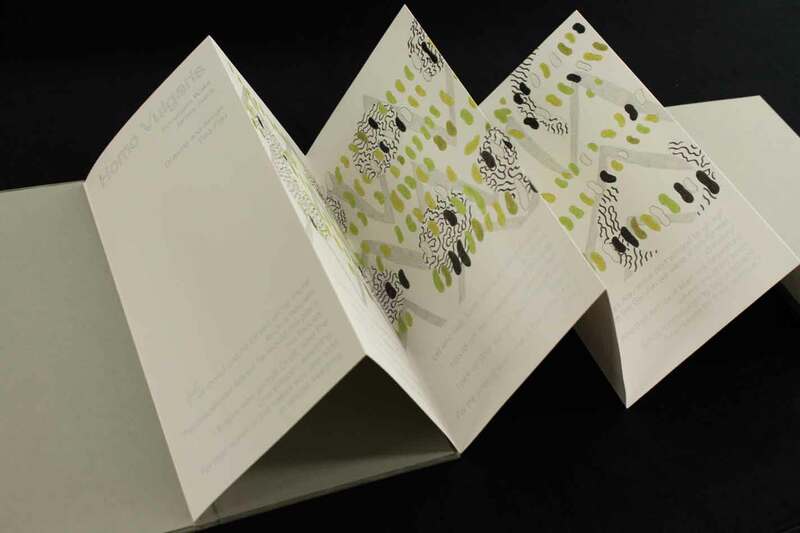 But book artists, collectors, librarians, and lovers of these lovely, hard-to-pinpoint art works all agree: artists’ books belong in libraries, and the UM libraries have been collecting artists’ books for over 15 years. Our collections encompass some of the finest examples of the form, including the work of local artists.